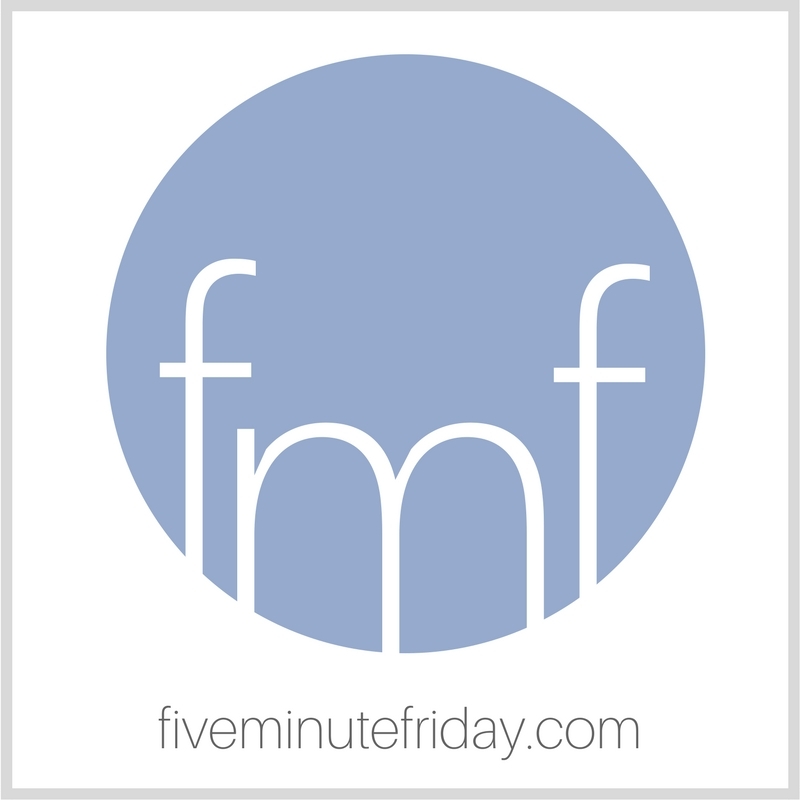 If you’re new to the Five Minute Friday community, a special welcome to you! We’re so glad you’re here! Before we get started, I’m so excited to share the news with you that my memoir, A Place to Land, is now available for purchase! I recently spent an afternoon signing books at Discovery House, and they’re on sale for just $9.99 for a signed copy while supplies last! Get a signed copy of @k8motaung’s #memoir, A Place to Land, for just $9.99 @DiscoveryHouse! For our regular five minute free writing challenge, we’re going deep this week. Are you ready? What comes to mind when you think of the word, REGRET? Share with us in five minutes or less. Here’s the thing: That’s not who I am anymore. Because God has helped me to work through those particular issues and because I’ve asked for His forgiveness and can trust that He has graciously granted it to me because of His Son’s sacrifice on the cross, I no longer need to feel shame over those choices from my past. As far as the east is from the west, so far has He removed my transgressions from me. Certainly not from anything that I’ve done, but purely because of His amazing grace. Trust me, there are plenty of other embarrassing things I chose not to include in the book, and maybe someday it will be time to tell some of those stories, too. But for now, I can trust and rest in His grace and forgiveness and not worry about what other people will think. Some will be surprised by what they read, I’m sure. That’s okay. I’m covered by His grace and redemption. There’s an unhelpful teaching or belief that’s making the rounds these days, and that’s the notion that I need to forgive myself. That’s simply untrue. Where in the Bible does it say we need to forgive ourselves? And how can we do that, anyway, if we are unable to offer the perfect sacrifice required for complete forgiveness? Our job is not to forgive ourselves. Our job is not to wallow in regret. Our job is to repent of our own sin, to sincerely ask for forgiveness based on the grace of Christ alone, and to trust that His forgiveness is enough. Join @5minutefriday as we write for five minutes on the prompt, REGRET. Ok, I get you, but I don’t know that I completely agree :). For me, ‘forgiving myself’ is an admission that I am disgustingly human (something I can blithely ignore most of the time) and that I need to ask forgiveness of others. But you’re right, only God can give the forgiveness that I need. Kate, what a powerful post! I love where you took this word this week. Thank you for the reminder of the power of God’s grace and love. And for sharing the truth that it’s not up to us to forgive ourselves, but to repent and turn to the One who loves us most. To remember that His forgiveness is enough. Love! Congratulations on the book and thanks for sharing! I love how you explained that we cannot “forgive ourselves”. Loved reading this one. Too funny. I used the same picture and didn’t even notice it. I guess we feel the same as the picture with the word regret. Thanks for this wonderful link up. I’ve been doing this FMF for so long – can’t even remember but way back when Lisa started it. Regarding the “self-forgiveness” part: I think forgiveness of oneself can be a powerful step in healing for people stuck in regrets over situations where they lacked agency. I think for example of an abuse victim who is so traumatized that she doesn’t/can’t protect others who are receiving the same abuse (maybe her kids or her younger siblings), and now she is consumed by regret. To realize that in the past she was forced to be a passive receiver of others’ acts, but now SHE can act and let herself off the hook, can be very freeing. So I think the concept has value. Thanks Kate. Wonderful words. Trying to get five minutes of words up, but they aren’t flowing too well today. Ah Kate what a wonderful post. I know that Jesus died for my sins and that I am forgiven and I am redeemed. I do wish that the pesky thoughts would stop hitting here and there. I know though that when they do, I can bring them to the Lord. Praying for many blessings for you and that your book will bless many as well. Yep, I imagined you standing in front of a pulpit, punctuating the air with your hands as you make this declaration. May we all learn to stand in this truth!